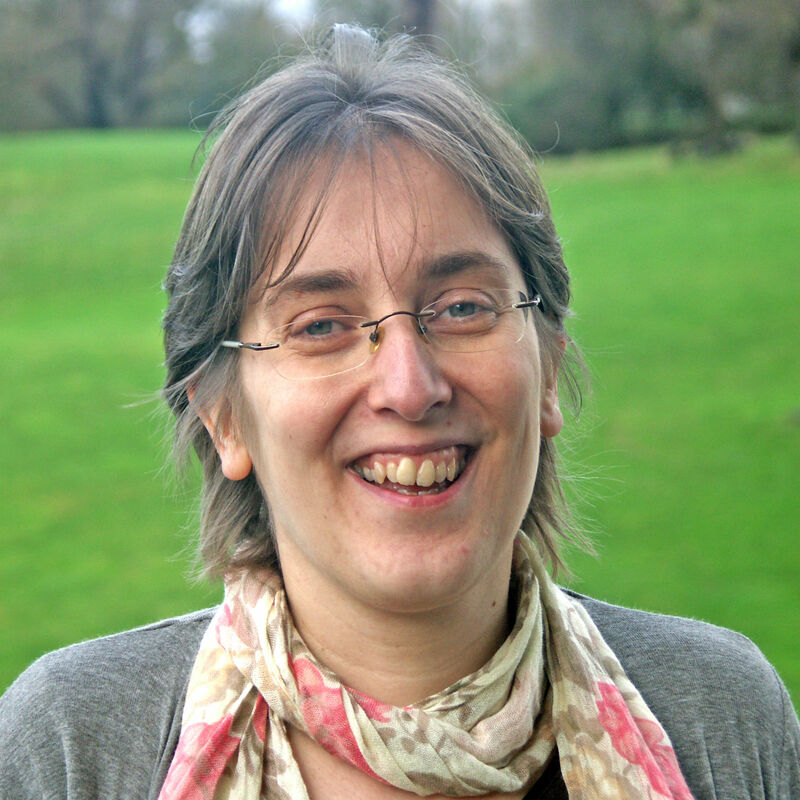 Dr Loes van Dam obtained her MSc degree in Physics at Utrecht University, the Netherlands (2002) and continued to obtain her PhD there in the lab of Prof Erkelens (2006). After working at the Max Planck Institute for Biological Cybernetics in Tübingen, Germany and Bielefeld University, Germany she joined the department in 2016. My main research areas are visual perception, visuomotor performance and multi-sensory perception and action. In other words, I am interested in how the human brain transforms the sensory information it receives into adequate perceptual interpretations and goal-oriented behavior. I use psychophysical and behavioral methods in addition to ideal-observer modelling to investigate these topics. Van Dam, LCJ. and Ernst, MO., (2014). What determines the adaptation rate in the visual motion aftereffect?